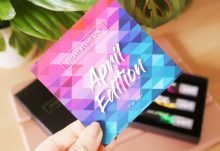 Chimasu is one of those subscription boxes that keeps you on your toes. Filled with fun and tasty oriental snacks and treats, while you can specify your likes and dislikes you never know quite where it will take you and your tastebuds. 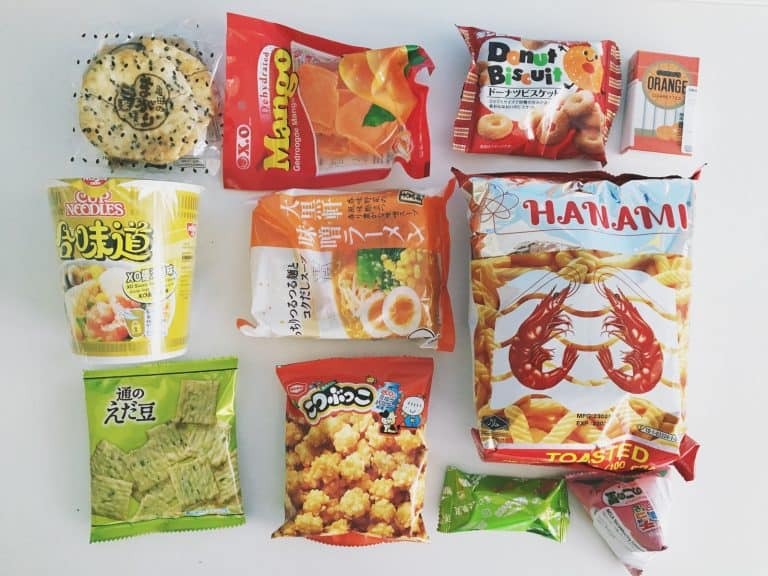 I’m a big fan of snacking so being able to receive a curated selection of treats from far flung places really tickles my pickle. This box would be a perfect gift for the well-travelled person in your life (or yourself, you know you deserve it!) 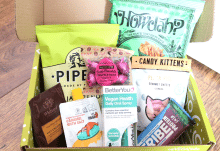 and if you want to snag £5 off your first box (prices start at £14 a box so you could get one for just £9! ), please read on. 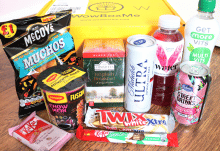 This month’s box has a good selection of sweet and savoury goodies. I’ve got a big sweet tooth so that’s where I’ll start. 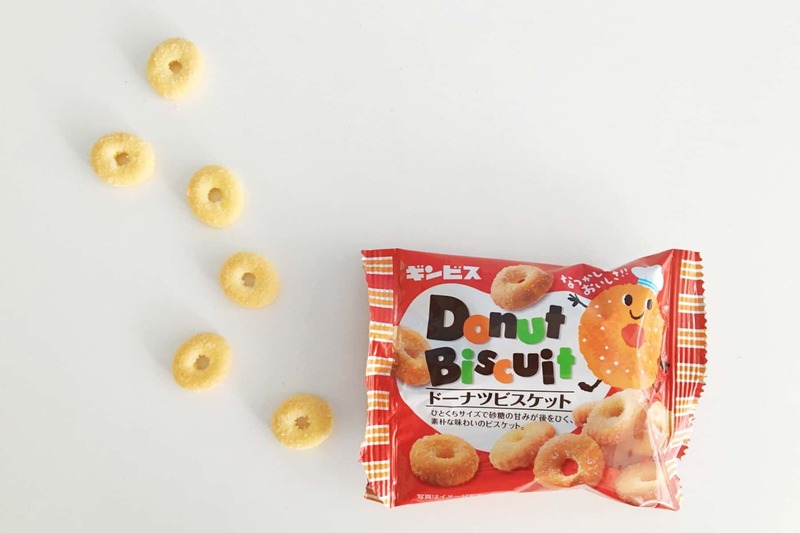 My favourite thing in the box this month is the bag of dinky little donuts which have winged their way over from Japan. These biscuits are crunchy and very moreish, not soft like a donut but with the same sugary, delicious taste. They didn’t last long. 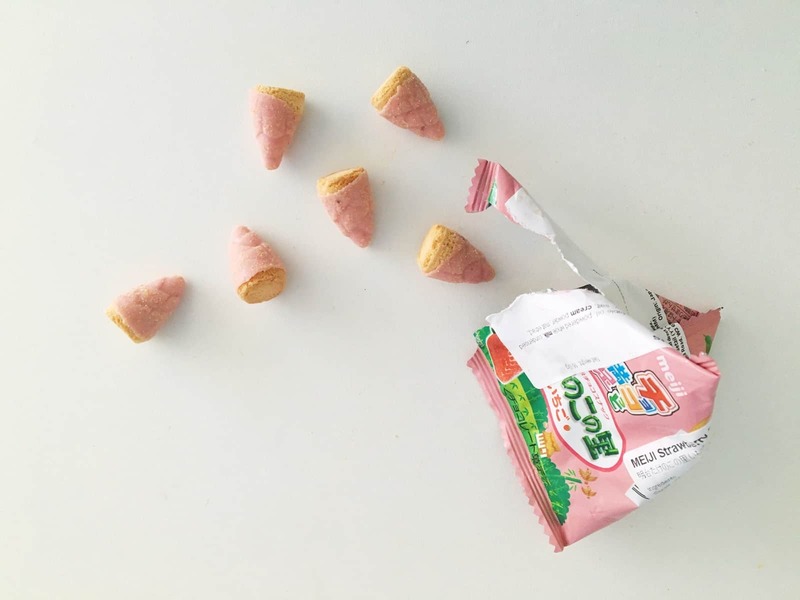 I also love the cute strawberry and almond cones (another mini biscuit snack!). These are coated in strawberry flavoured chocolate and come in a fun triangular wrapper. Again, these didn’t stick around for long in our house. 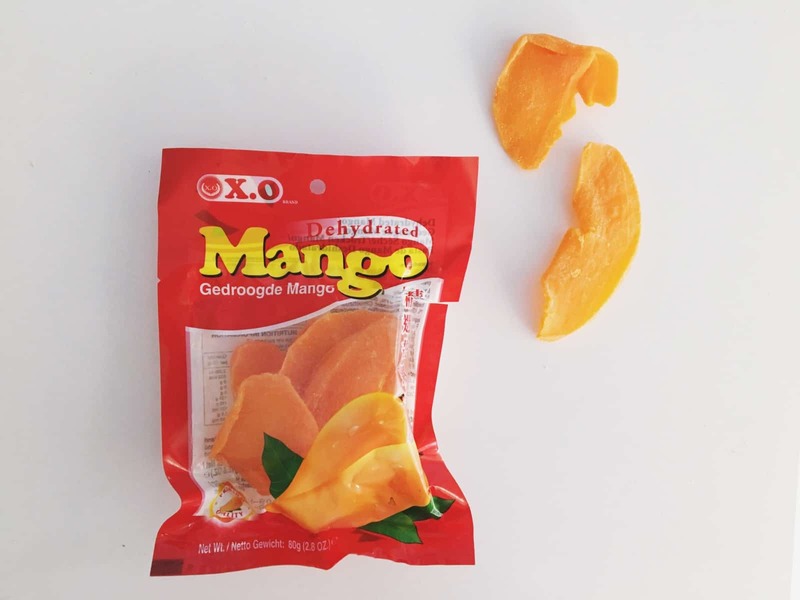 Next up were some super sweet mango slices. They don’t look that appetising (anything that has the word ‘dehydrated’ on the packaging puts me off a bit) but they were very tasty and perfect if you have an uber sweet tooth. I could only eat one at a time as they were that sweet but I’ve never had anything like this before and I did enjoy them. 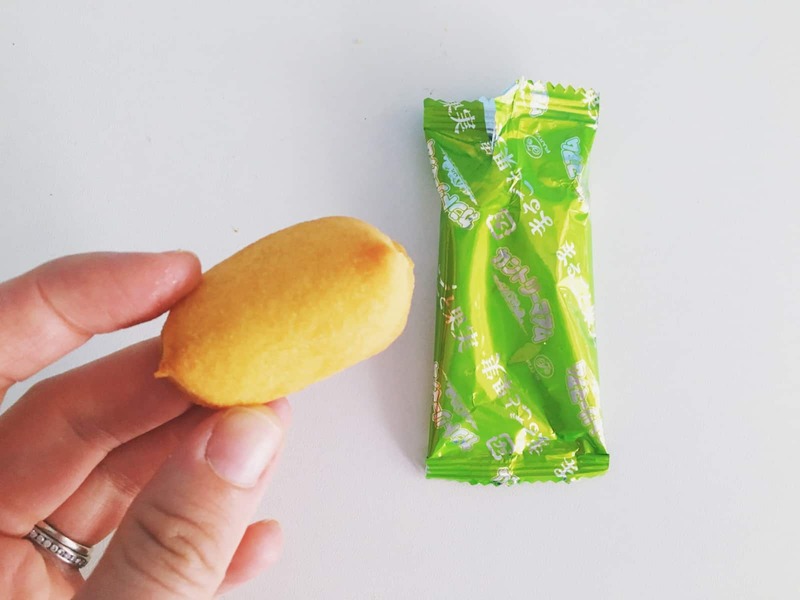 I was a big fan of he spongey and chewy apple and pineapple cookie (but why so small!) 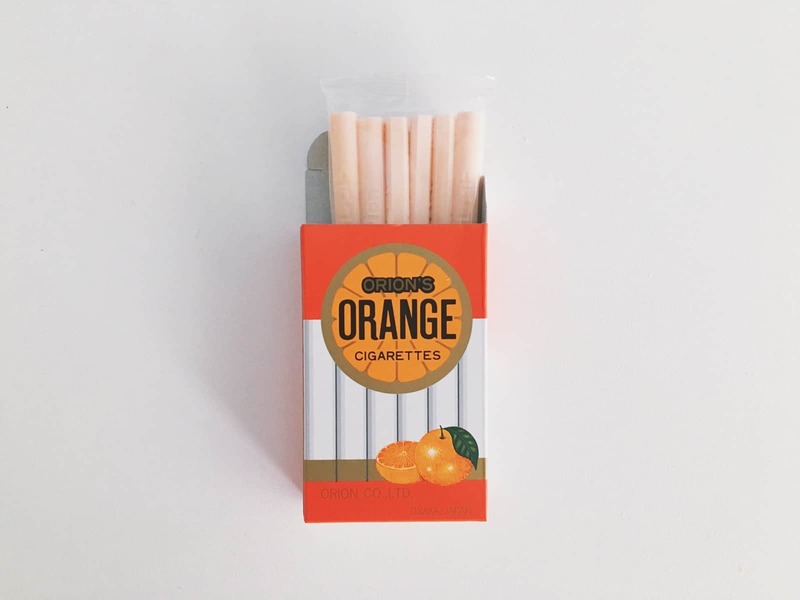 and the orange cigarettes had a sugary citrus kick (even if they are a bit un-PC!). Moving onto the savoury snacks, I absolutely LOVED the seaweed rice crackers which were crunchy and a nice mix between sweet and savoury. Luckily there were two bags so I was very happy. There was a big bag of prawn cracker crisps which were delicious and very moreish but my favourite savoury item was the crispy rice balls. 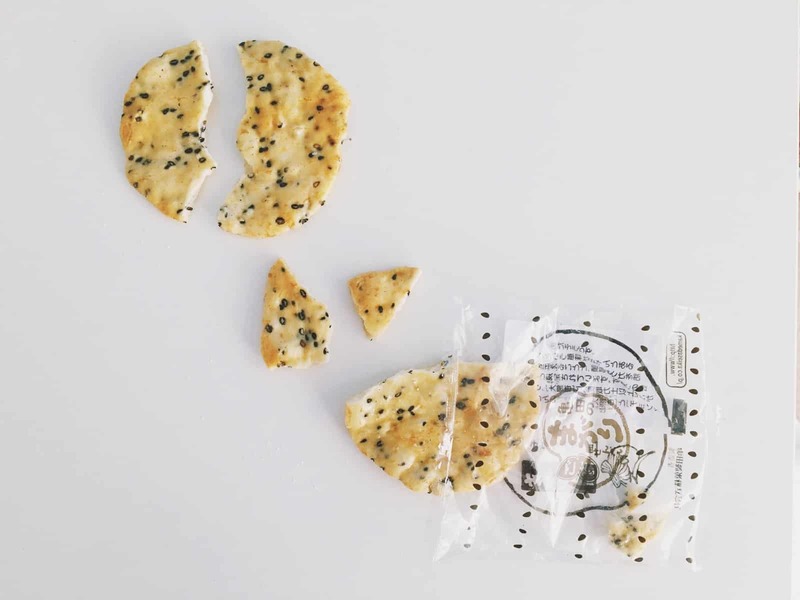 These were similar in taste to the crackers and a great mix of sweet and savoury but it was the bobbly texture that swung it for me as they were crunchy and packed with flavour. There were a couple of packs of noodles in the box for a more substantial snack. 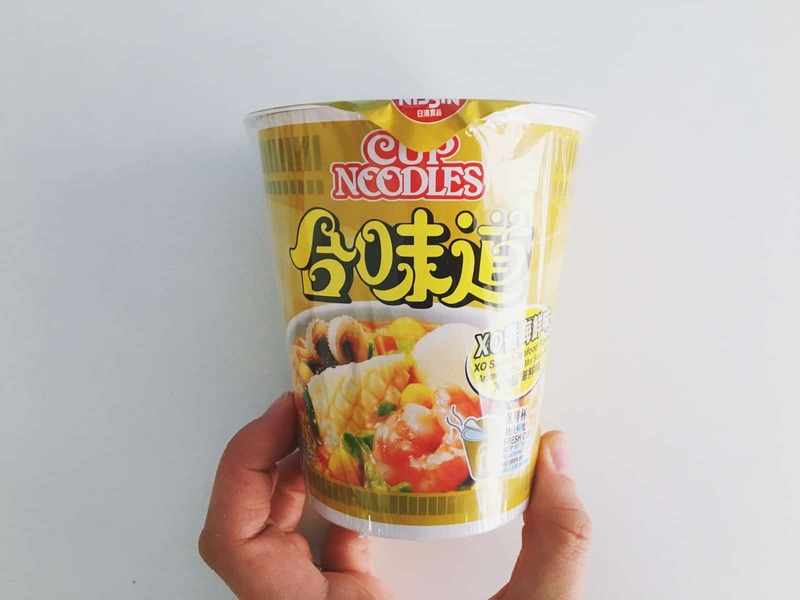 The first was a large cup of tasty seafood noodles and the second were chicken flavoured. Both were really nice but I would prefer more of the quirkier snacks instead of these in my box as I like things that are a bit more random! 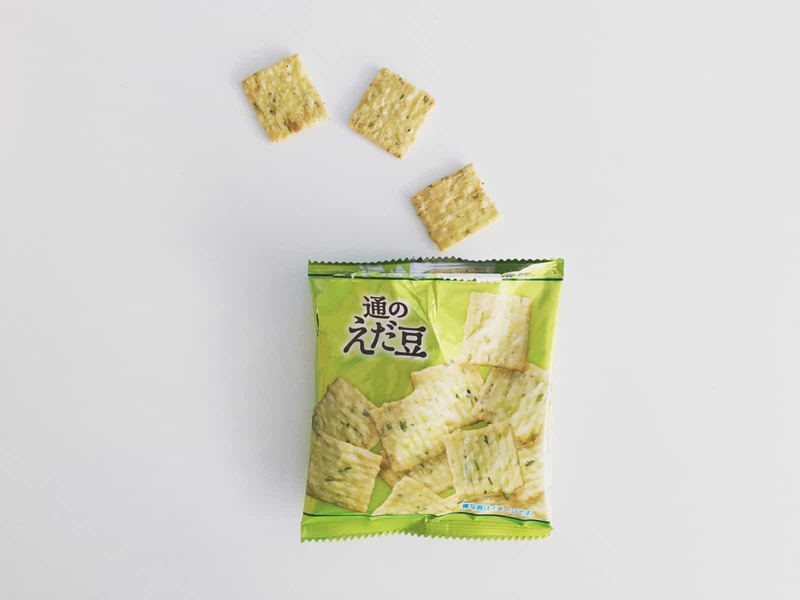 Finally, I loved the edamame crackers. These were crunchy and light with a subtle flavour and very moreish. On the whole this was another great snack selection from the lovely folks at Chimasu. If you’re looking to mix things up at 11 o’clock then I urge you to give them a go. 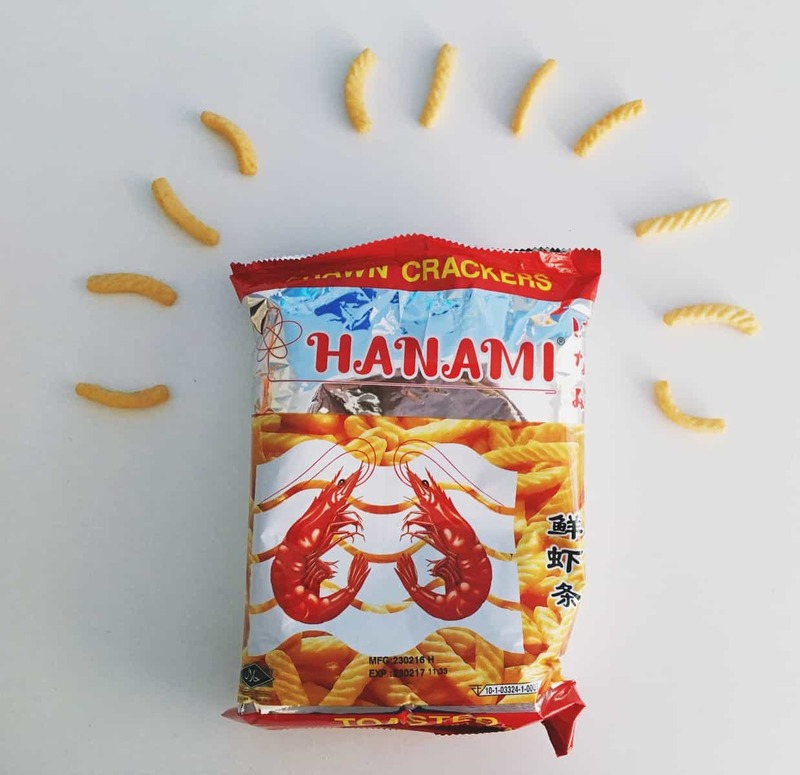 If you would like to get involved with the oriental snack revolution and save yourself £5 in the process, then use the discount code SUMSNACKS* which is valid until July 9th. This is also the last date when you can sign up to July’s box. *Only one use per customer and discount is non-recurring. 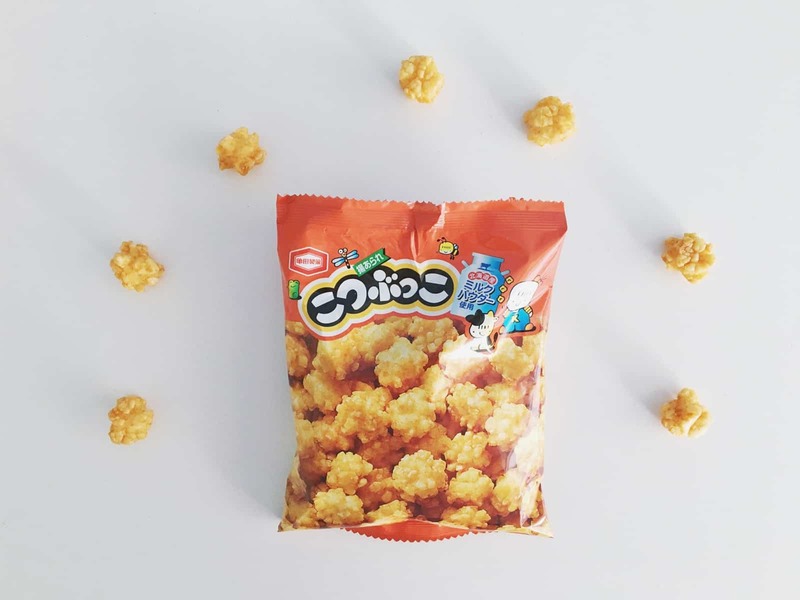 Another great selection of fun and unusual snacks from Chimasu with a great mix of sweet and savoury. 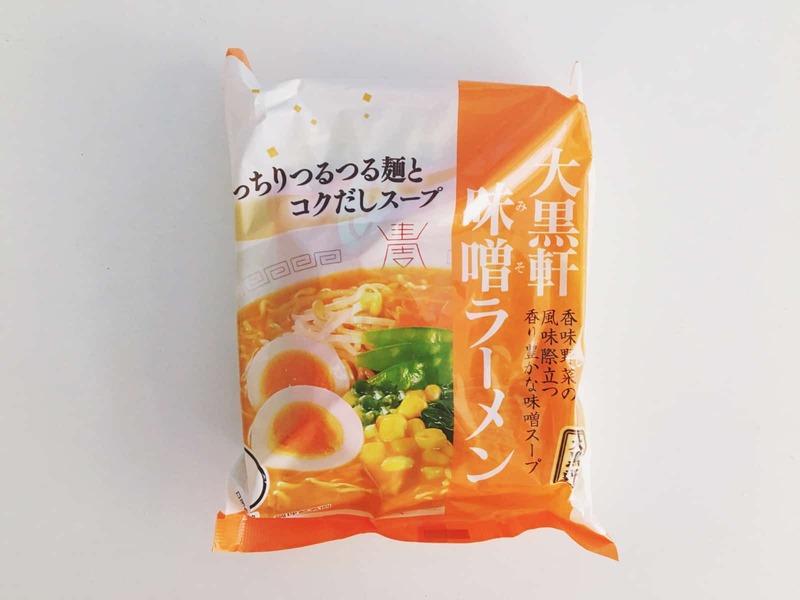 Perfect for snack lovers who are seeking something a bit different. How would you rate Chimasu ?